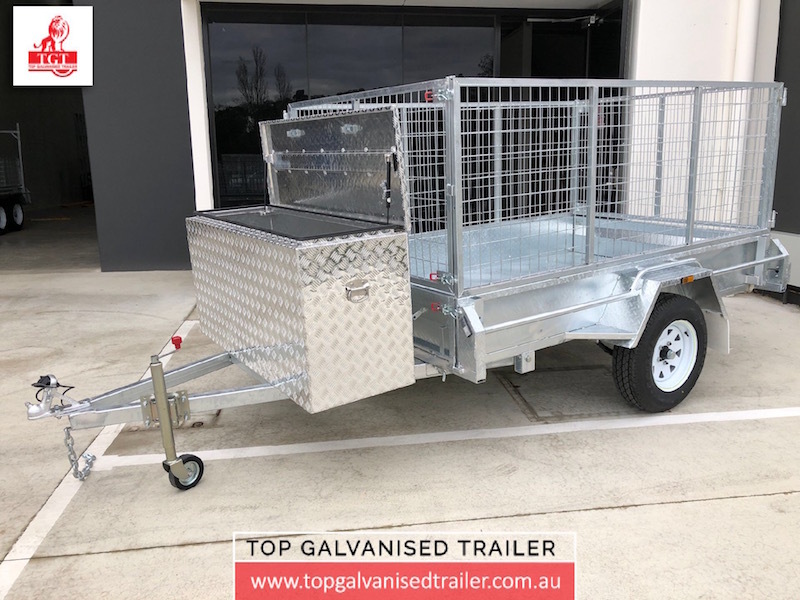 If you don’t need a trailer for a heavy load but you want to have more space, 8×5 Single Axle box trailer is a great option. 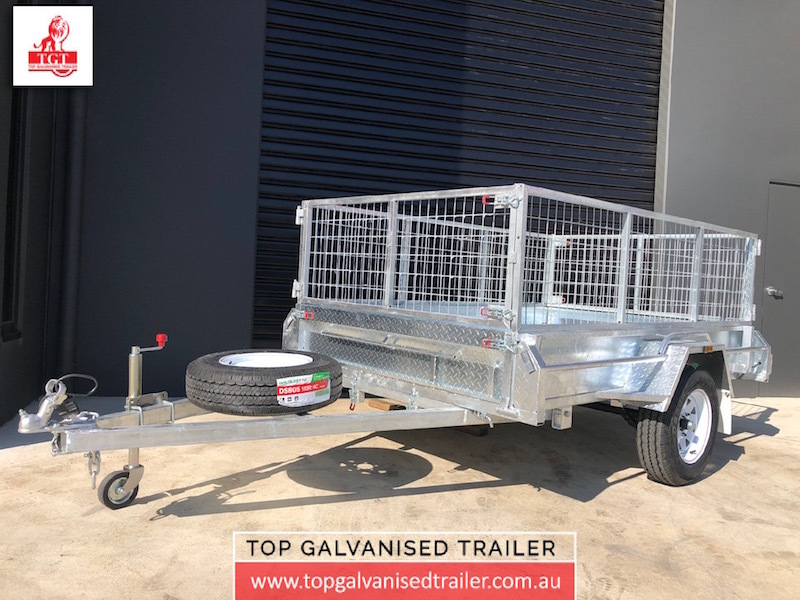 This is our biggest single axle trailer which is perfect for a non-heavy load but it gives you 2400×1531mm internal space. 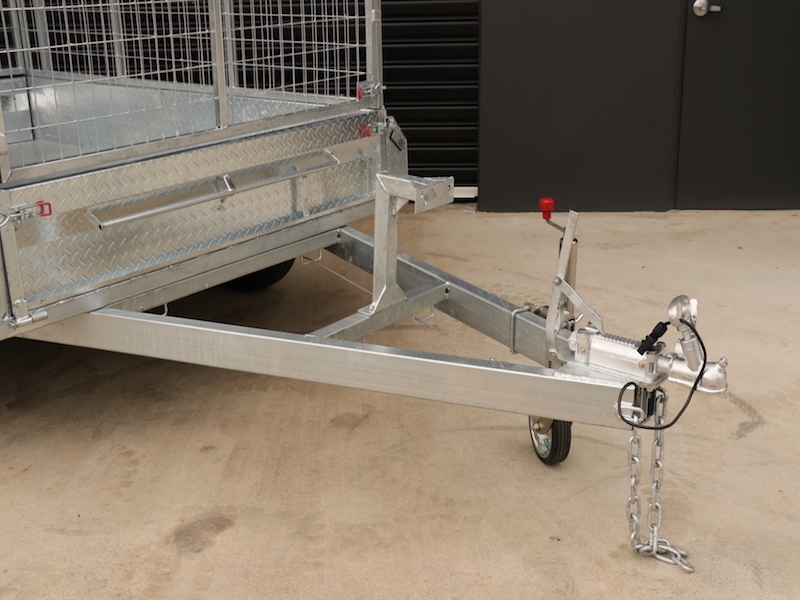 Single axle trailers are easier to manoeuvre less pricey than the tandem models.  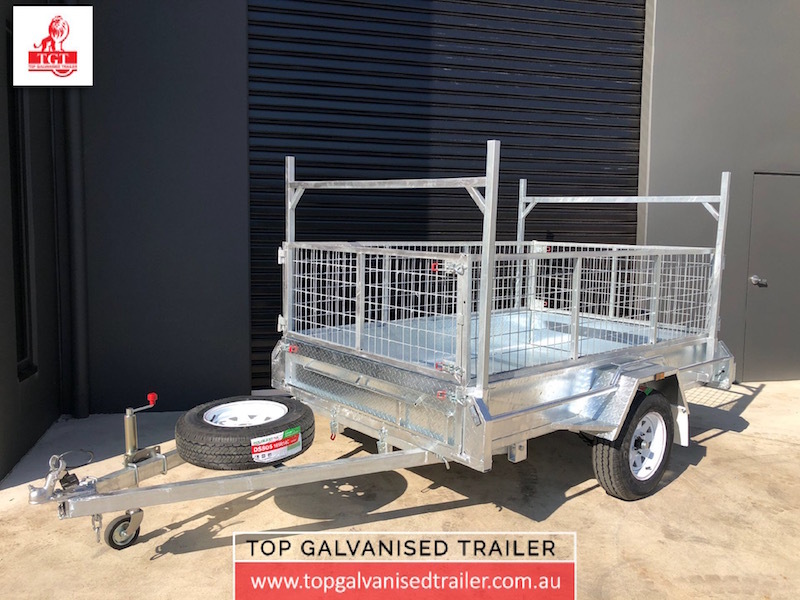 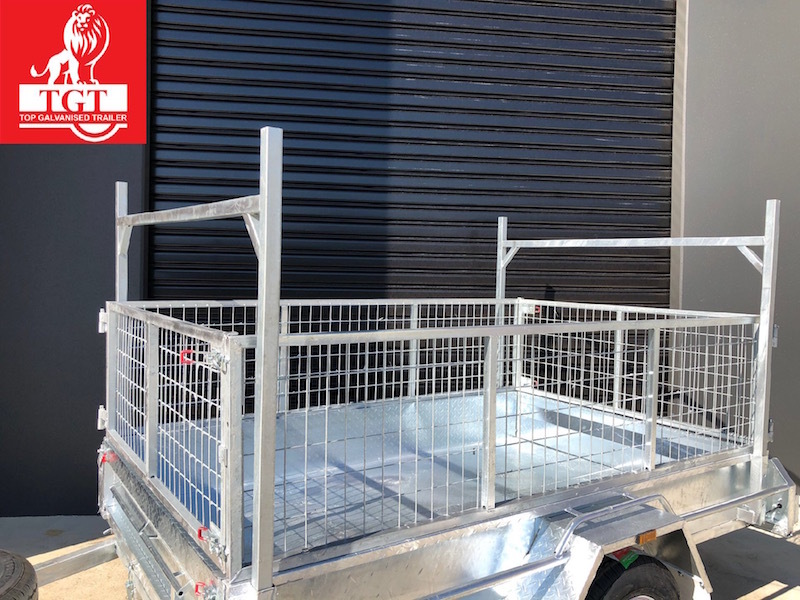 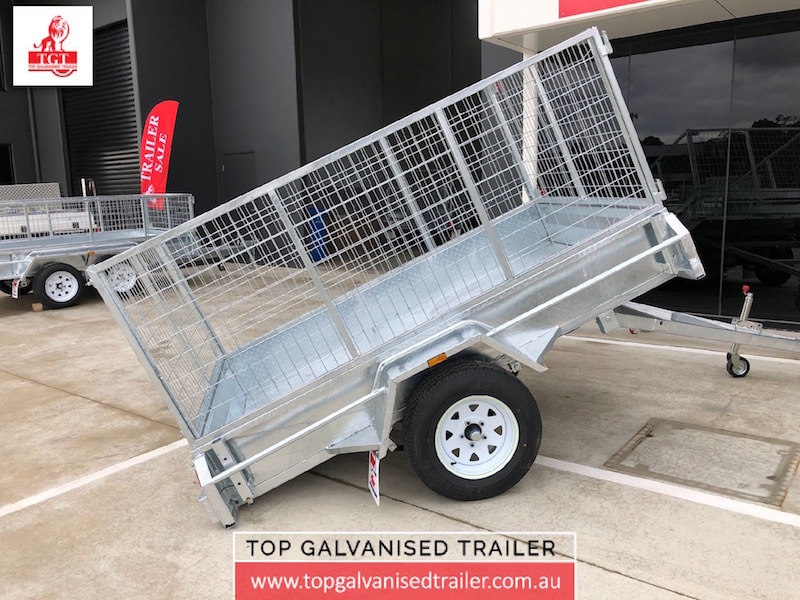 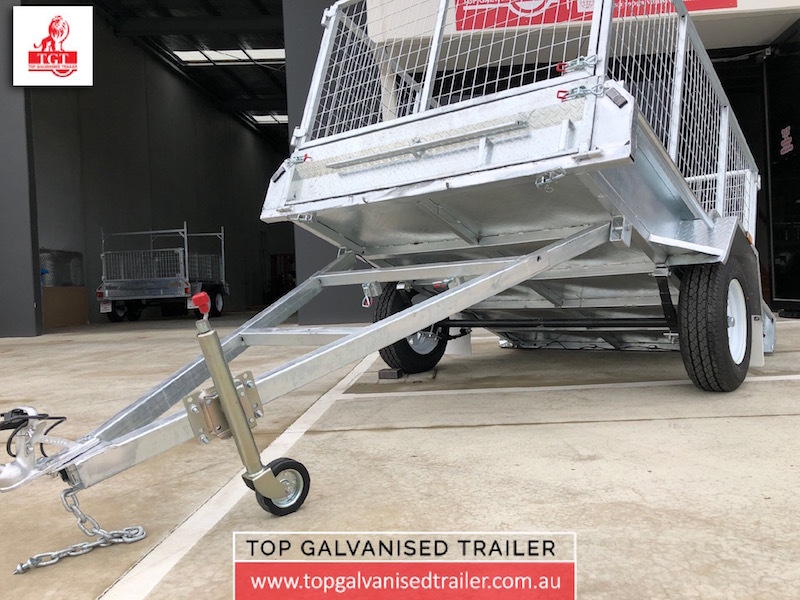 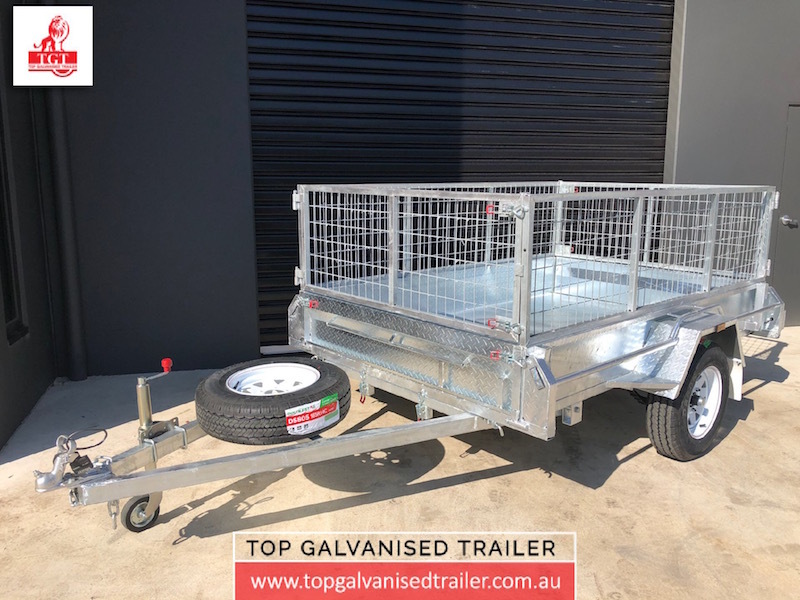 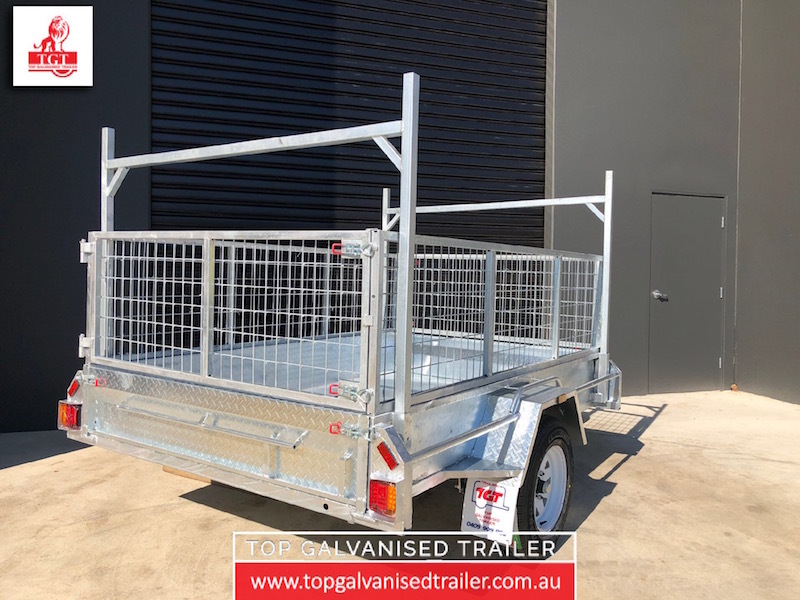 Top Galvanised Trailer is proud to offer to you our 8×5 Single Axle box trailer made of the best quality hot-dip galvanised material. 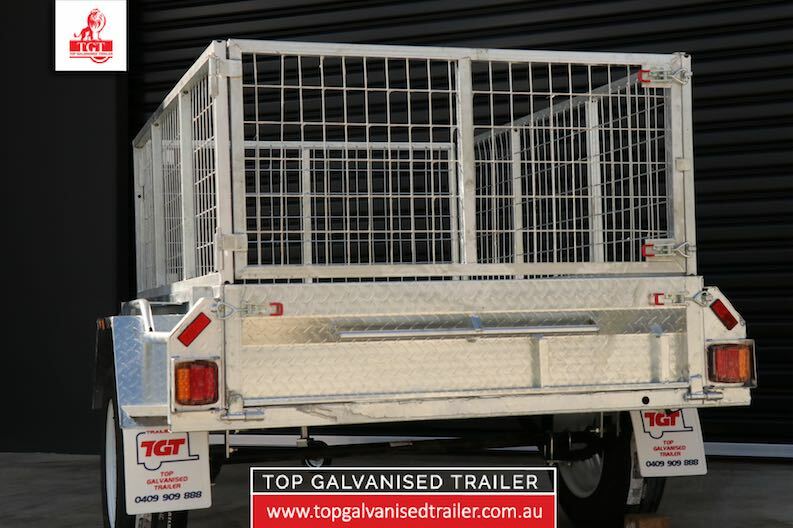 Contact Us Today and Ask Us About Our 8×5 Single Axle Trailer!